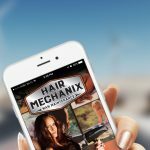 We are pleased to announce our newest app coming soon to the Google Play and Apple App store, the Hair Mechanix Mobile App. 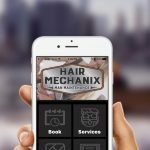 This particular app displays all their locations as well as their specials, services, booking and appointment and social media. 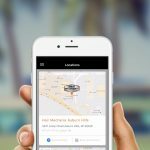 The online booking is a great way to help retain customers. 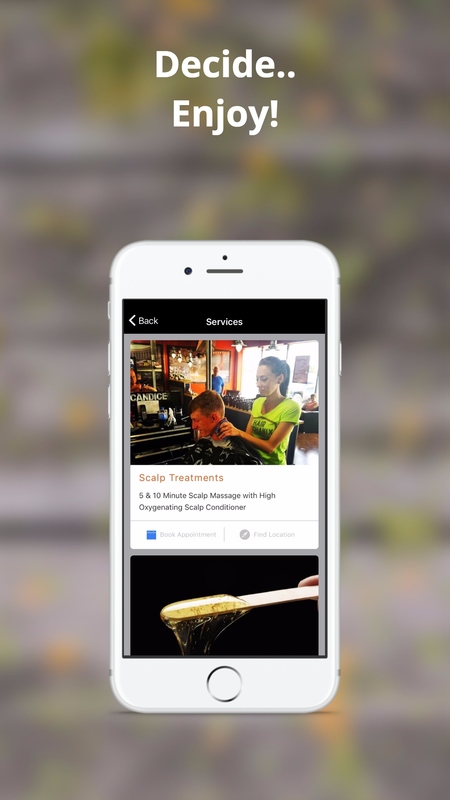 People will keep your app on their phone if they know they can book online or see weekly specials to save them money. We all know that more and more people are doing everything on their phones these days. 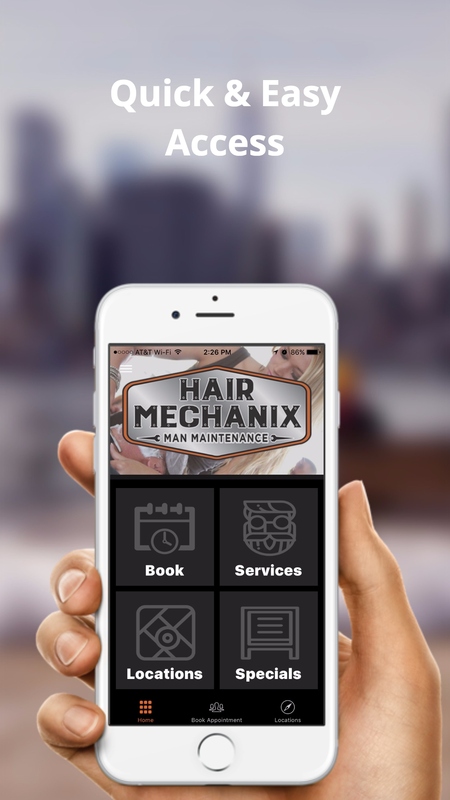 Why not be part of the online lifestyle by offering your customers a mobile app of your own? 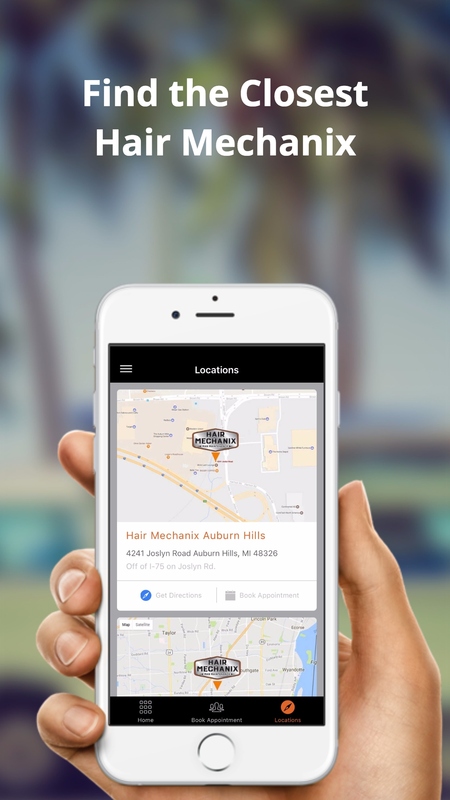 At Bring Em Back Marketing we can develop an app that is right for your business at a reasonable price. 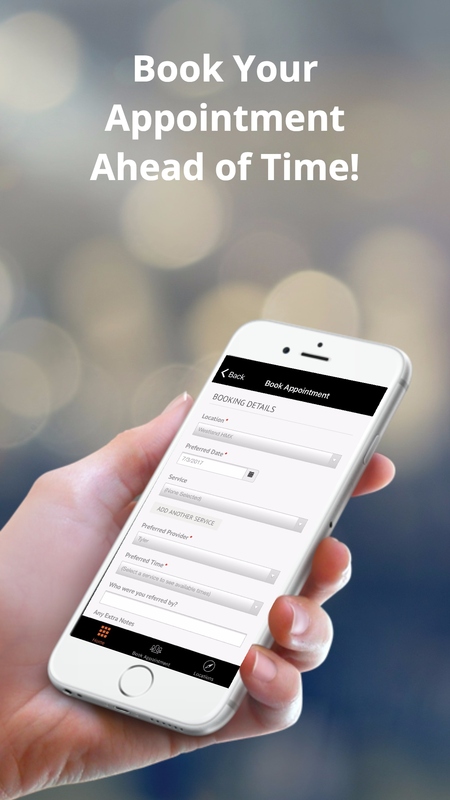 Contact us today for a quote on a new mobile app for your business. 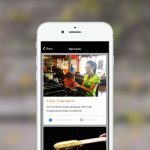 Not only can we build an app for you, but we can help layout an online marketing strategy that will best suit you and your clients.